Effective digital engagement by government agencies remains a big priority for the Federal Government because of its immense potential, this was the position of Tolu Ogunlesi, the Head of Presidency Office of Digital Engagement (PODE). 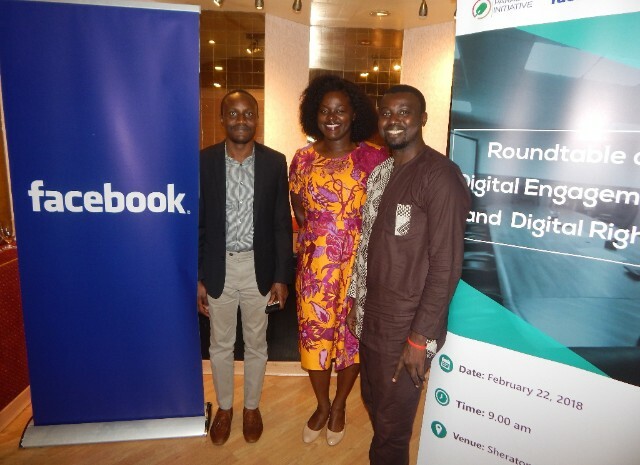 Ogunlesi was speaking at a stakeholder roundtable on digital rights and digital engagement organized by Paradigm Initiative, Facebook, and PODE. The roundtable, which held on February 22, in Lagos, brought together stakeholders from government agencies, the private sector, and the civil society. 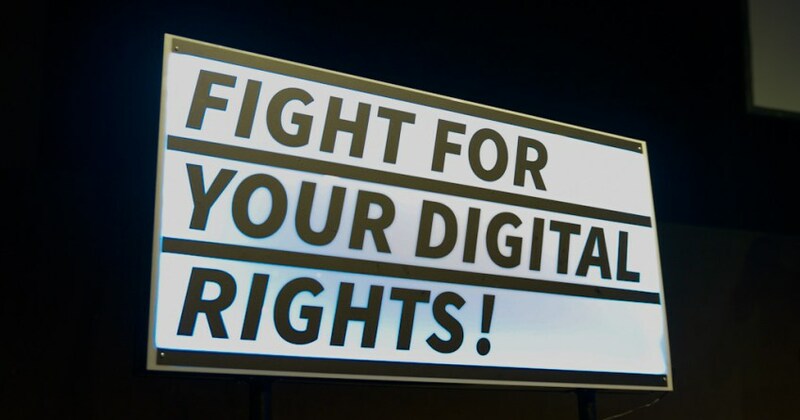 It provided an engaging atmosphere for a lively debate on issues affecting internet freedom and digital engagement by government agencies in Nigeria. Issues discussed at the roundtable include data privacy and protection, law enforcement, libel, fake news, and digital engagement by the government. The roundtable followed the first edition held in Abuja last year.